Episode 185: David and Mac come down from the Membership Drive high. 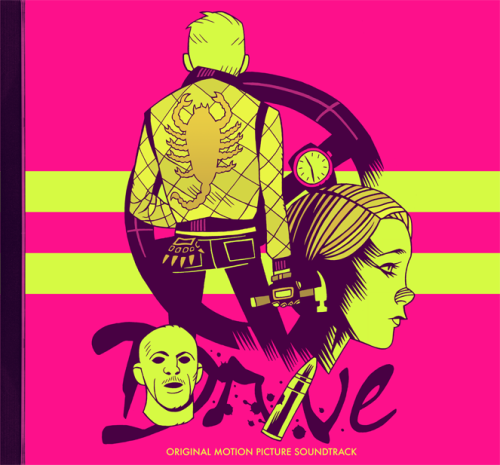 Some talk about ACL fest and the DC Comics relaunch, and a lengthy discussion of the movie Drive. “Make a Record for Lo-life” by The Boston Spaceships, from the album Let It Beard.